Everybody has their own habits, even members of the royal family. Not bad habits, of course. Every person has a few habitual poses and gestures. For some people, these are defensive gestures, for others – open ones. The same can be deduced from the poses, in which monarchs prefer to sit or even stand. 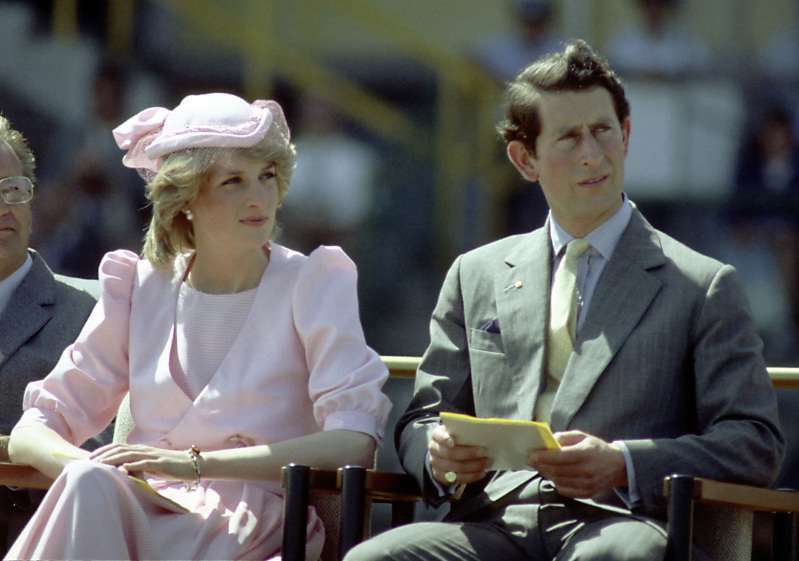 We decided to analyze the royal family members – grown-ups as well as little ones. You will be surprised, but even Princess Charlotte has her own "trademarks"! Any book on body language will tell you that this is a closed posture, which shows that a person is on a defensive position. Naturally, Her Royal Highness has her share of secrets, but this pose doesn’t appear negative in her case. As the Queen wear gloves a lot, by interlocking fingers, she emphasizes her elegancy. And one more argument in defense of this pose is a bag, which might as well be heavy. This way it is easier to hold. A traditional posture with an air of grandness. When a person is walking with hands behind the back, their stroll inadvertently becomes slow and regular. Sometimes, his spouse Camilla picks up this manner, which makes the pair look very organic together. In addition to her habit of putting one leg on the other, Lady Diana used to shift them slightly to the side. This elegant pose became her signature, so nobody ever tried to criticize her choice of a sitting position. 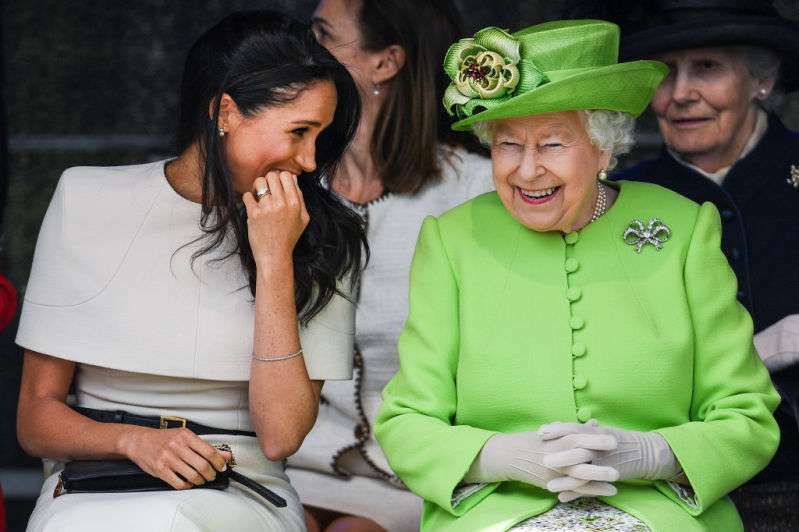 By the way, Meghan Markle often sits this way. Prince William’s spouse is totally pulling off being a duchess. It seems that Kate has learned the royal protocol to the letter. She neither makes gaffes in choice of clothes nor in her gestures or conduct in general. Her trademark sitting pose is slant legs with ankles touching. 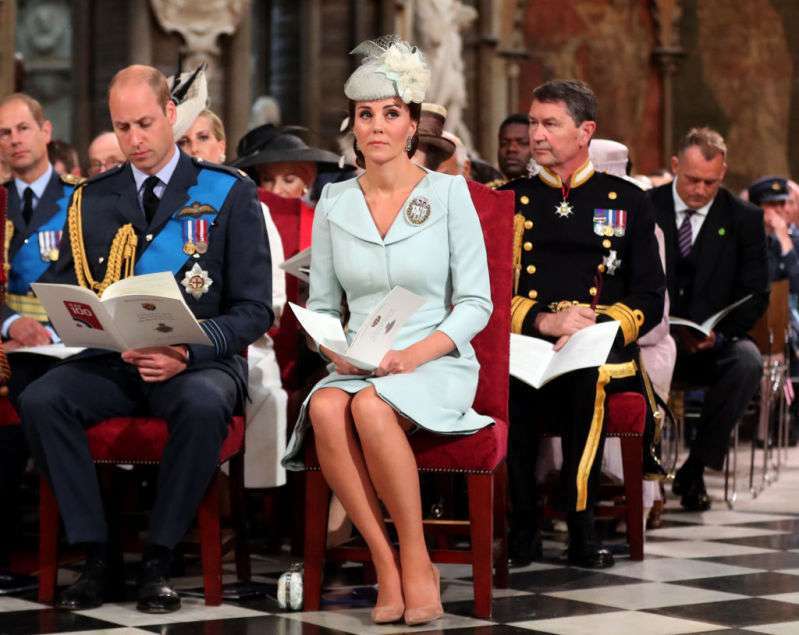 Even though it’s not forbidden to put one leg on top of the other, Kate avoids it anyway. He is neither a fan of keeping legs close nor crossing them. The prince prefers to sit with knees apart. This position looks even more royal alongside Kate. Apparently, William feels confident, he has a dominant personality. It seems that Harry is constantly looking for something in his jacket. He tends to hide the entire palm or just fingers behind the lapel. 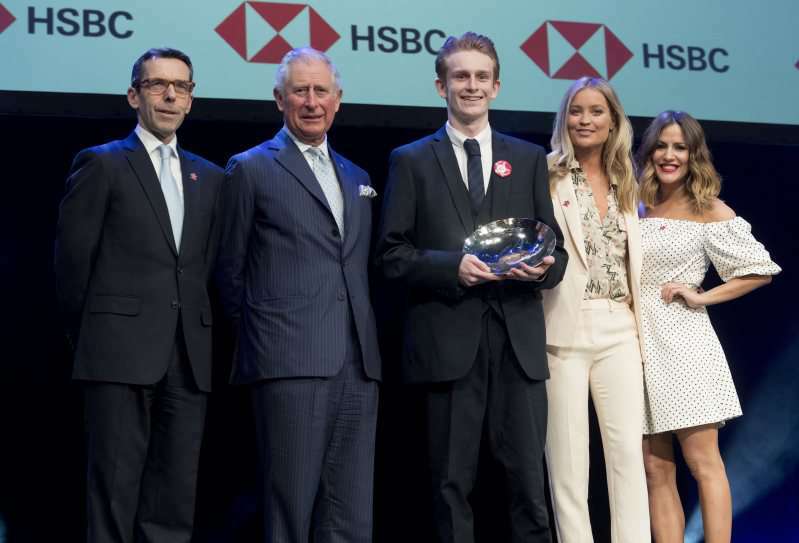 This pose is quite odd, but at the time, it is rather meaningful – by doing this, Prince Harry makes himself comfortable, drawing an invisible distancing line nobody can cross. It’s not because her hair is a mess. 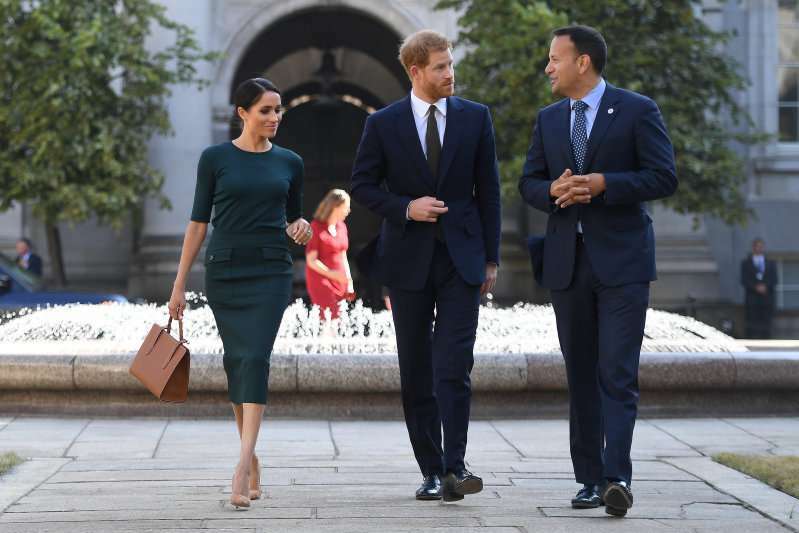 Meghan feels anxious under pressure of cameras and responsibility, which is completely natural. 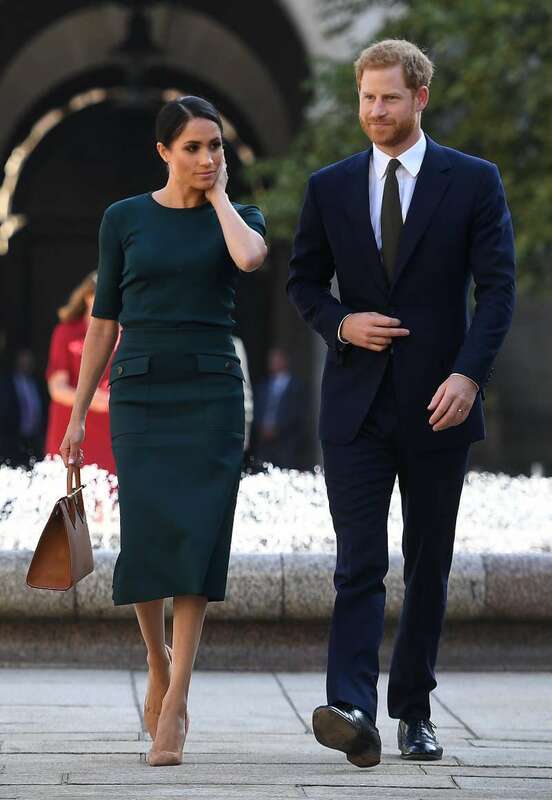 And to soothe and “protect” herself, Meghan tilts her head a little and carefully fixes her hair. It relaxes her and brings back the sense of control. This gesture can be associated with having a “break”. What does this little one have to hide? 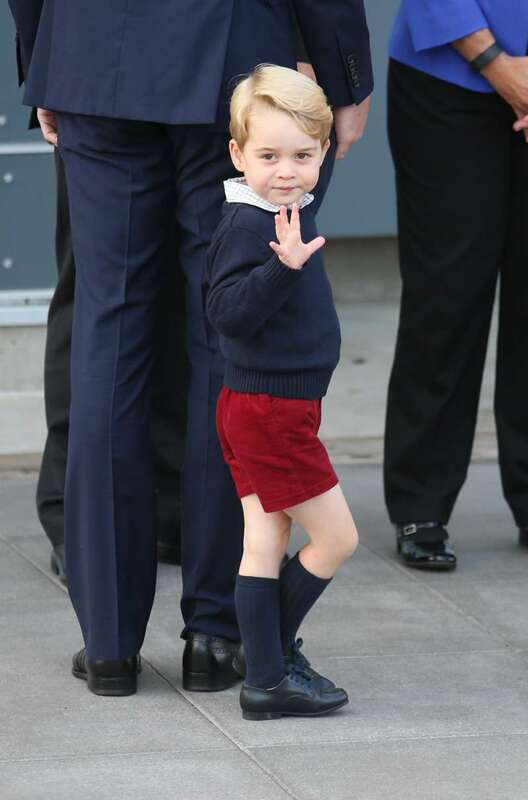 Nothing, but it doesn’t mean that the little prince must feel comfortable in front of cameras at such a tender age. He subconsciously protects himself by crossing the legs. But it’s fair to say that even in this pose, there is a trace of confidence. Sometimes, it looks as though he is posing deliberately. The little girl craves power already! 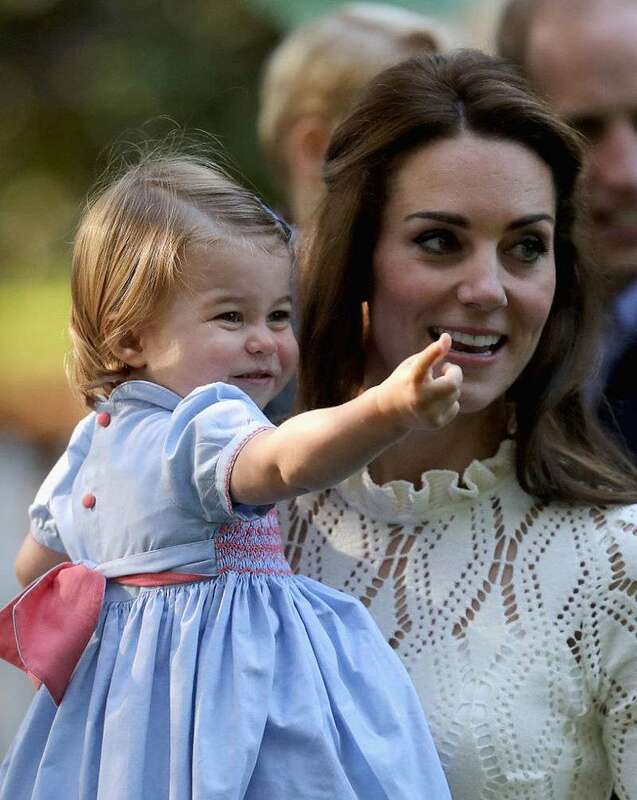 All kids point fingers, but when Charlotte does it, it is very noble and elegant. She seems to get more confident with years. For example, after the Prince Louis christening, she told off the photographers by saying: "You’re not coming". Every person has their own poses of comfort. Even if they are for protection from anxiety or other worries, what’s wrong with it? Have you noticed signature poses or gestures of other celebrities? Share with us in the comments.